1 in 10 people worldwide don’t have access to clean water. This March, join thousands of Australians by making water your only beverage to help give safe water to others. Take the fizz out of your drink, give your coffee a wake-up call and raise a glass to the one drink the world can’t live without. The World Day for Safety and Health at Work is an annual international campaign to promote safe, healthy and decent work. 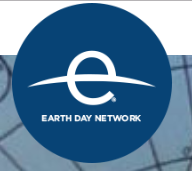 It is held on 28 April and has been observed by the International Labour Organization (ILO) since 2003. 28 April has also for long been associated with the world’s trade union movement’s commemoration of the victims of occupational accidents and diseases. 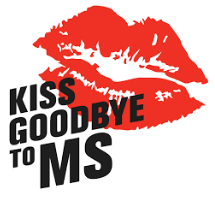 1st May is Red Lab Coat day which launches Kiss Goodbye to MS events and activities taking place across the country. By taking part you will be helping support people with MS through funding vital research into the cause, cure and better treatments for the disease. Our vision is to create a world free of MS. 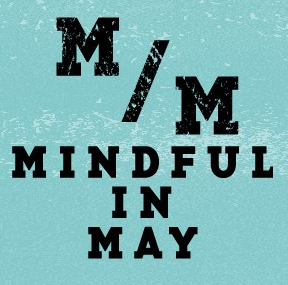 Mindful in May brings the benefits of meditation together with an opportunity to help bring clean water to those living in the developing world. Your donation and fundraising will be used by Charity Water in its mission to solve the water crisis. When you register and donate, you’ll receive a one-moth meditation program. May is Australia’s biggest Morning Tea month. 23rd May is the official day but you can host an event anytime throughout May or June. It’s simple, fun and best of all for a great cause! All you need to do is set a date, brainstorm some morning tea ideas, invite your guests and raise money to help support the fight against cancer. Did you know that one in 10 adults and children has asthma? Sadly, asthma symptoms can often mean that people miss out on school or work and other activities they enjoy. YOU CAN HELP reduce the impact of asthma by raising awareness and money for this chronic condition that affects over 2 million Australians. Support those who struggle with breast cancer and join Mothers’ Day Classic run and walkathon and raise funds towards a good cause.